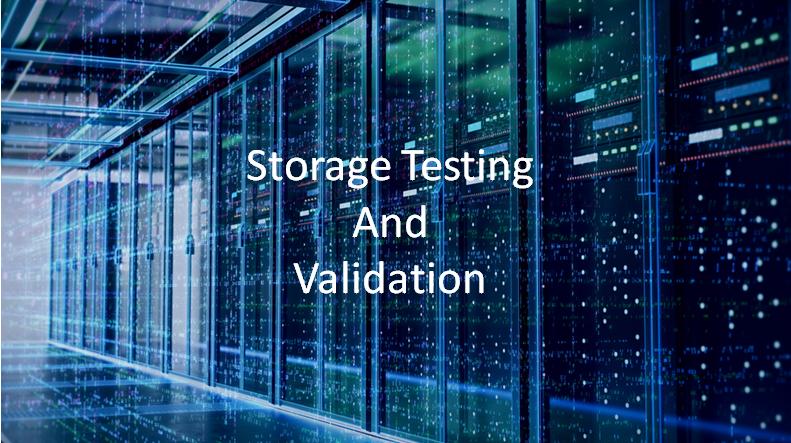 SANBlaze Technology, Inc. is a pioneer in storage testing and validation technologies and a leading provider of storage, networking and multifunction solutions for embedded systems. SANBlaze VirtuaLUN systems are deployed in the test and development labs of most major storage hardware and software vendors worldwide and support storage protocols for FC and Ethernet environments such as FC, SCSi, FCoE, iSCSi etc. SANBlaze Technology, Inc. is revolutionizing the SAN and Device Driver markets by offering NVMe testing end-to-end. We are first to market a solution that tests Native NVMe and NVMe over Fabrics (NVMe-oF™) for complete end-to-end testing of your entire system using single port or dual port drives. SANBlaze VirtuaLUN NVMe Initiator is the key piece of test equipment for anyone needing to test NVMe target devices. The VirtuaLUN feature set provides a unique set of functions applicable in all aspects of a product lifecycle; from development to design validation to test and QA. The ability to drive NVMe targets with a wide range of configurable attributes provides engineers with a flexible, scalable tool to simulate real disk and memory access environments and issues. Development, qualification and certification test cycles can be highly automated, reducing time and surfacing issues and errors. SANBlaze VirtuaLUN storage emulation for FC-NVMe is the key piece of test equipment for anyone developing products supporting the FC-NVMe storage protocol. The VirtuaLUN feature set provides a unique set of functions applicable in all aspects of a product lifecycle; from development to design validation and test and QA. The ability to emulate FC-NVMe targets and initiators concurrently with native FC targets and initiators on the same wire with a wide range of configurable attributes provides engineers with a flexible, scalable tool to simulate real SAN environments and test director class switch environments at a fraction of the cost of real devices. SANBlaze VirtuaLUN storage emulation for NVMe over Fabrics (NVMe-oF™) is the key piece of test equipment for anyone developing products supporting the NVMe-oF storage protocol using RoCE/RDMA technology. The VirtuaLUN feature set provides a unique set of functions applicable in all aspects of a product lifecycle; from development to design validation and test and QA. The ability to emulate NVMe-oF targets and initiators with a wide range of configurable attributes provides engineers with a flexible, scalable tool to simulate real environments and test director class switch environments at a fraction of the cost of real device. The SANBlaze SBExpress full feature set provides a unique set of functions applicable in all aspects of a product lifecycle; from development to design validation to test and QA. The ability to drive NVMe SSDs with a wide range of configurable attributes provides engineers with a flexible, scalable tool to simulate real disk and memory access environments and issues. Development, qualification, and certification test cycles can be highly automated, thus reducing overall test time, and rapidly surfacing errors and non-conformance.